When you need a video solution that offers HD functionality, but you’re not ready to make the move to IP – we can help! Now you can get HD without the hassle over your existing analog cable. Honeywell has expanded our Performance Series family with a lineup of high quality analog cameras and DVRs that feature HD over Coax. 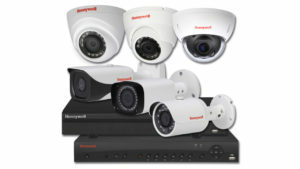 This line of 9 DVRs and 9 cameras with True Day/Night functionality use your existing cable, so they install in a snap to give you crisp, clear HD video images—even at long range. .
Honeywell is here with the solutions you need to make HD hassle-free. Get ready to see what you’ve been missing. Supercharge your Analogue security system with Honeywell’s HQA (High Quality Analog) technology for High Definition 720p/1080p images over your existing coax infrastructure. The Performance Series HQA 720p/1080p DVRs are the economic alternative for achieving HD video surveillance while retaining your existing BNC cables and cameras. View or download the HQA spec sheet. View or download the user guide. View or download the guide to set up for internet use with PC, smartphone and tablet. 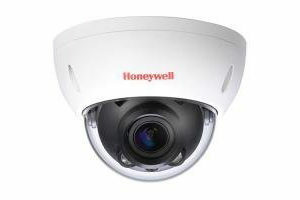 The latest addition to Honeywell’s Performance Series HQA line providing high-definition 1080p images over existing coax infrastructure, the HB76HD2 features bidirectional signalling that lets you control the camera’s focus and zoom remotely. View or download the HB76HD2 spec sheet. 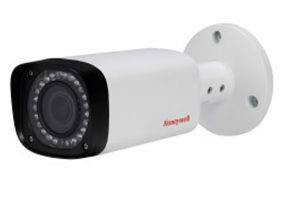 The latest addition to Honeywell’s Performance Series HQA line providing high-definition 1080p images over existing coax infrastructure, the HD74HD2 features bidirectional signalling that lets you control the camera’s focus and zoom remotely. View or download the HB74HD2 spec sheet.